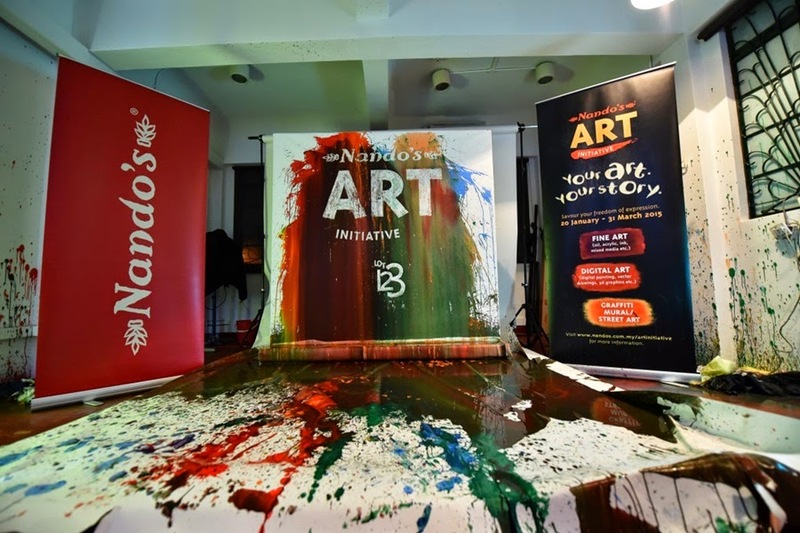 On 20th January 2015 I was joining the Nando's Malaysia launched the 8th installation of its annual art competition through the brand's on-going art initiative programme. 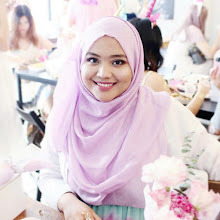 Nando's open the initiative for young generation as to paticipate this especailly Malaysian artist able to stand by the right platform. 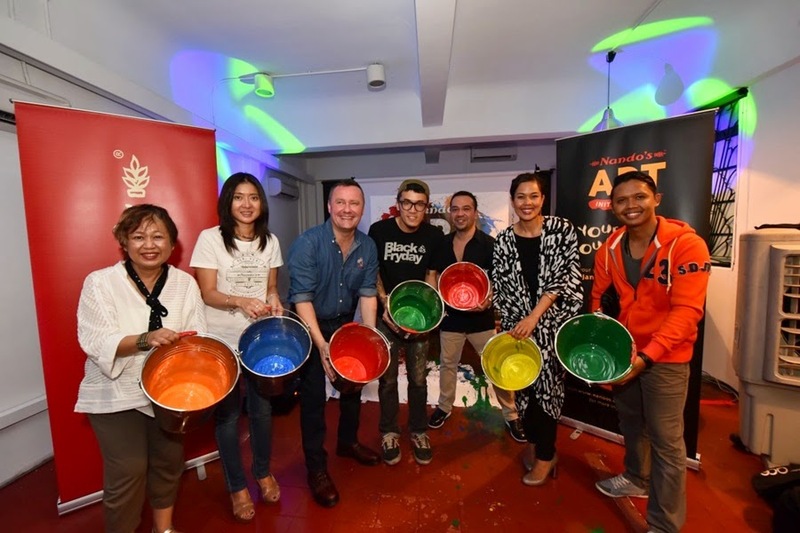 The launch was proudly officiated by 2015 Nando's Art Competition's panel of judges, Izan Tahir , Mohd Hirzaq Abdul Haris who are the new judges and alongside Ian Cruddas (CEO of Nando's Chickenland Malaysia Sdn Bhd), Mac Chung Lynn (Group CEO of Nando's Chickenland Malaysia Sdn Bhd), Syed Nabil (Nando's Art Initiative's Chief Advisor) Marini Ramlan and Kenji Chai. This year's competition will be tougher than ever with the open theme of, "Your Art, Your Story". 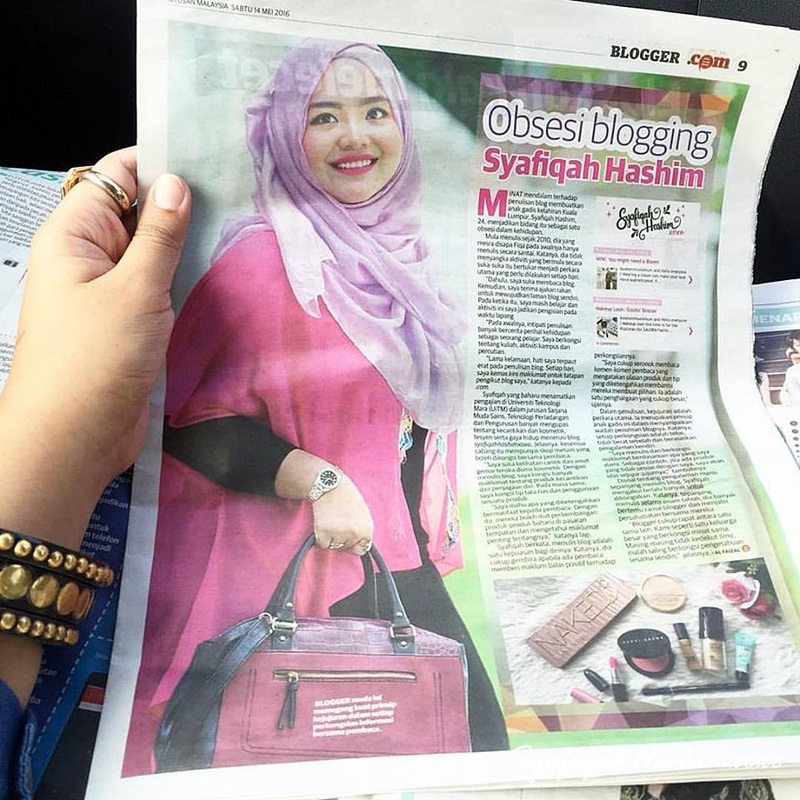 Meet up with blogger buddy, kak Iena, BroFramestone and Kak Suzai. I was amazed by the drawing and meet with the real Artist. Hahaa..
What is Nando's most known for their food but they now expanded their brand for Arts also. For more info you can visit www.nandos.com.my/artinitiative . Heart2Heart: What is Friends all about?